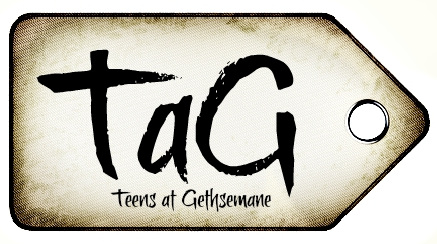 Mission Statement: TaG exists to enrich the lives of teens by creating stronger connections to Jesus and each other. How? By offering weekly bible studies personalized to teens and the issues that they face. But biblical study is only half of our goal. We also want to increase the bonds among the teens. 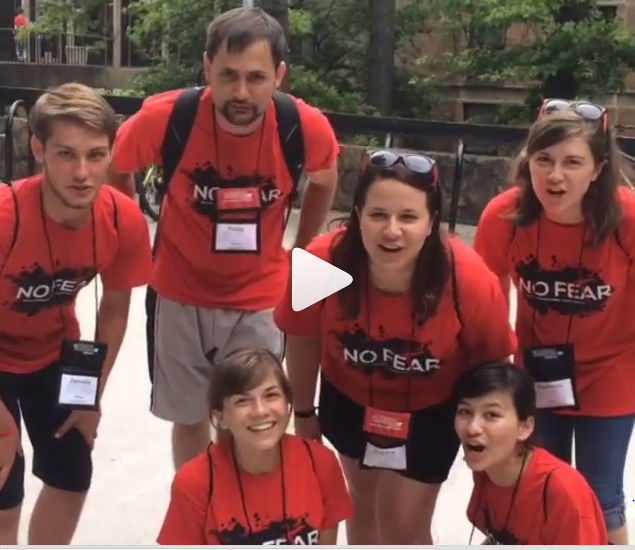 A monthly outing will allow for a break for the stresses of school and allow the members a chance to see more of the Raleigh area, and more of their fellow teens. Teen Study -- This is the heart and core of our ministry. It's the place to ask questions, get answers, and hear from God. This group meets every Sunday at 9:30am. Starts again September 13th. Christmas Party -- What better way of celebrating Christ’s magnificent birth than eating too many cookies and playing board games. December 18th from 6-10pm.